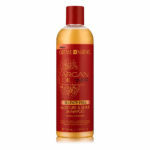 Creme of Nature Argan Oil Moisture & Shine Shampoo is a sulfate-free solution formulated to hydrate as well as detangle. It is also said to add “Exotic Shine”, whilst nourishing and protecting. Purchased from Superdrug (£4.99 for 354ml), I am incredibly impressed and ready to purchase another bottle. 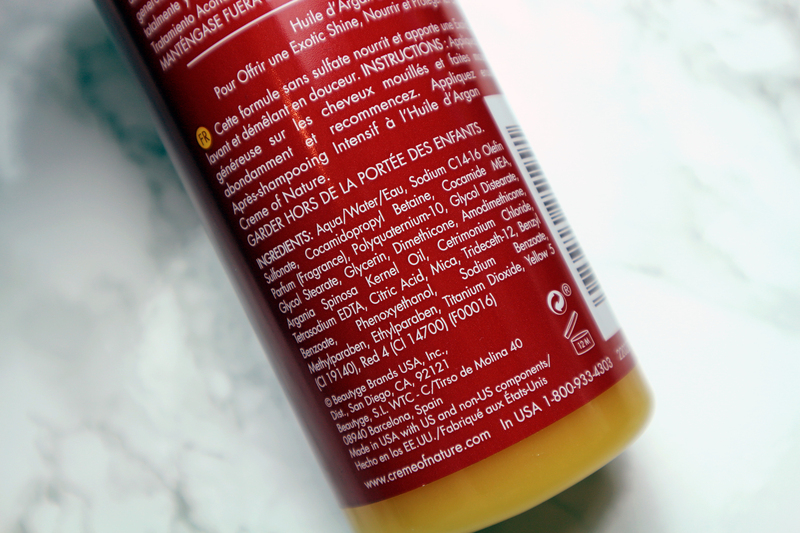 Creme of Nature Argan Oil Moisture & Shine Shampoo smells quite divine. It is a scent many will either love or hate, as it is relatively musky. 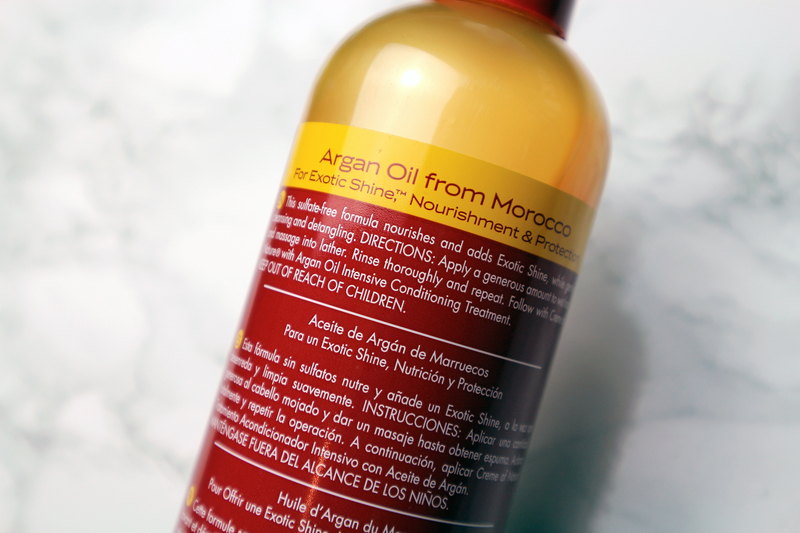 Creme of Nature Argan Oil Moisture & Shine Shampoo lathers effortlessly. A little goes a long way! It thoroughly cleans without stripping your hair. 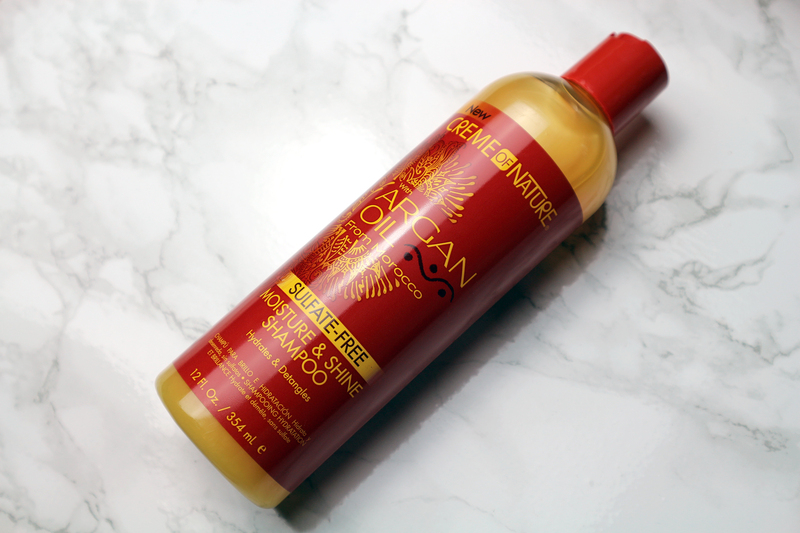 With every use, Creme of Nature Argan Oil Moisture & Shine Shampoo left my curls incredibly soft as well as moisturised. What more can I say? 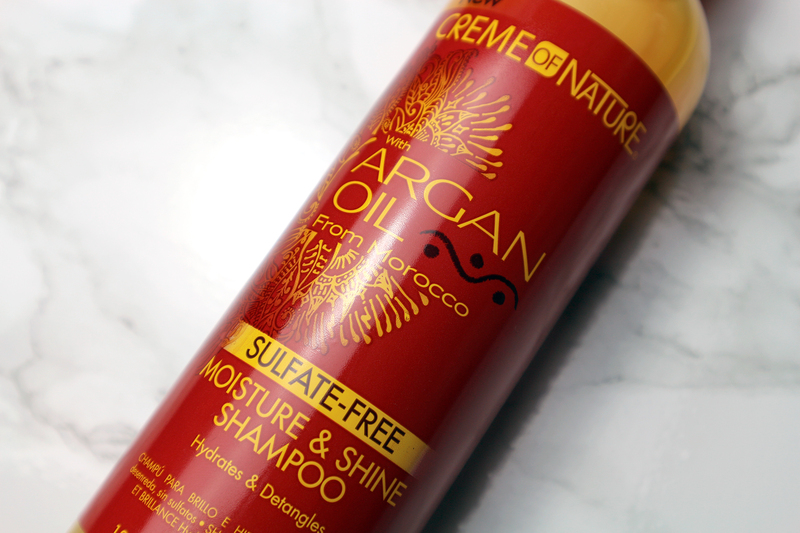 Affordable as well as brilliant, I can only recommend Creme of Nature Argan Oil Moisture & Shine Shampoo. This is a purchase you will not regret!